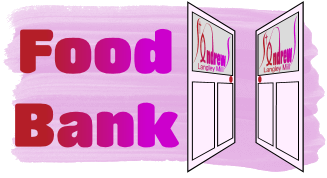 The food bank is open every Friday between 1.30pm and 4.00pm. or use the Prayer email address. Its easy, it's anonymous, it works! HELP! !I need more things to put on the website. Please feel free to send news, ideas, photos, diary events and suggestions to the webmaster, or speak to me (Stuart) in Church on Sunday.